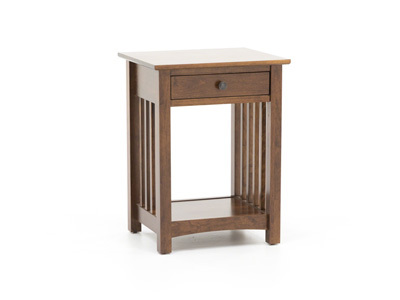 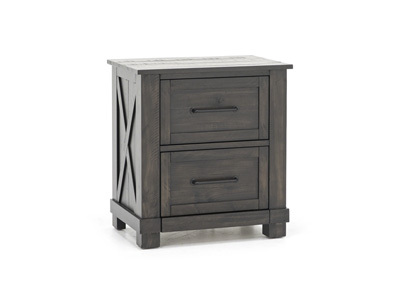 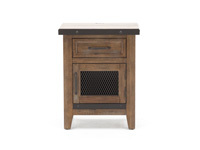 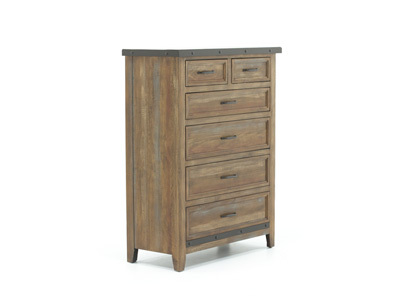 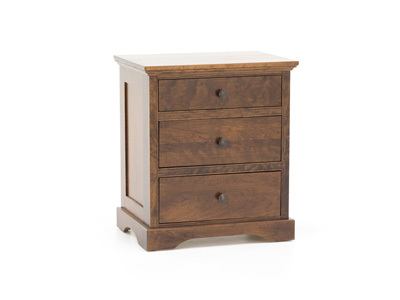 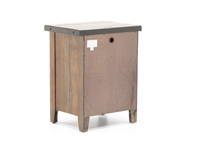 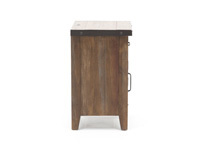 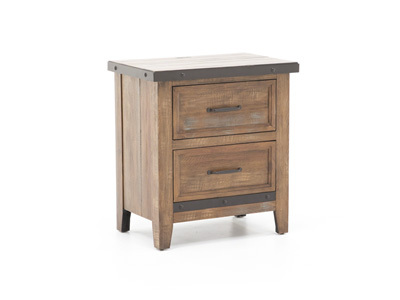 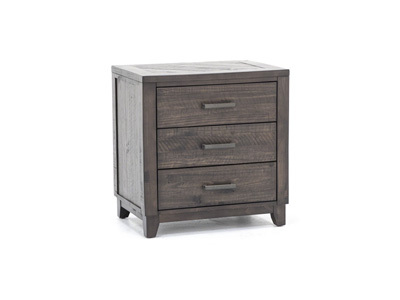 The Taos nightstand exudes a rustic elegance you don't see everyday. 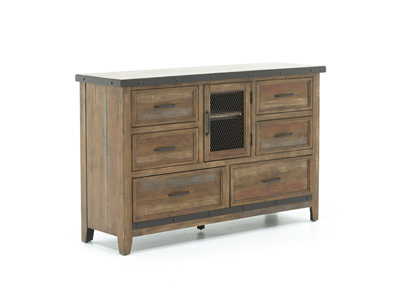 With this unique combination, this piece will fit nicely into a home with both traditional and modern décor. 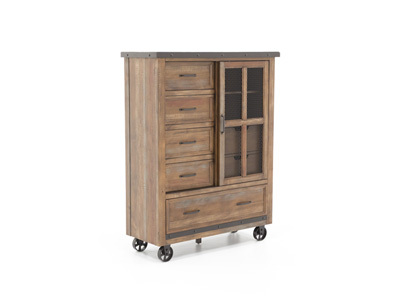 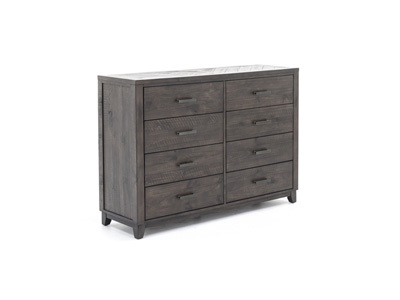 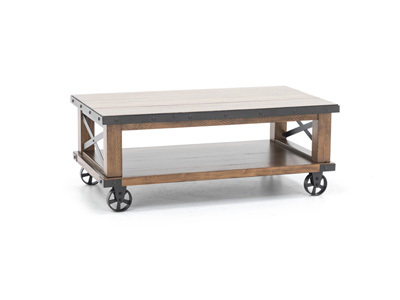 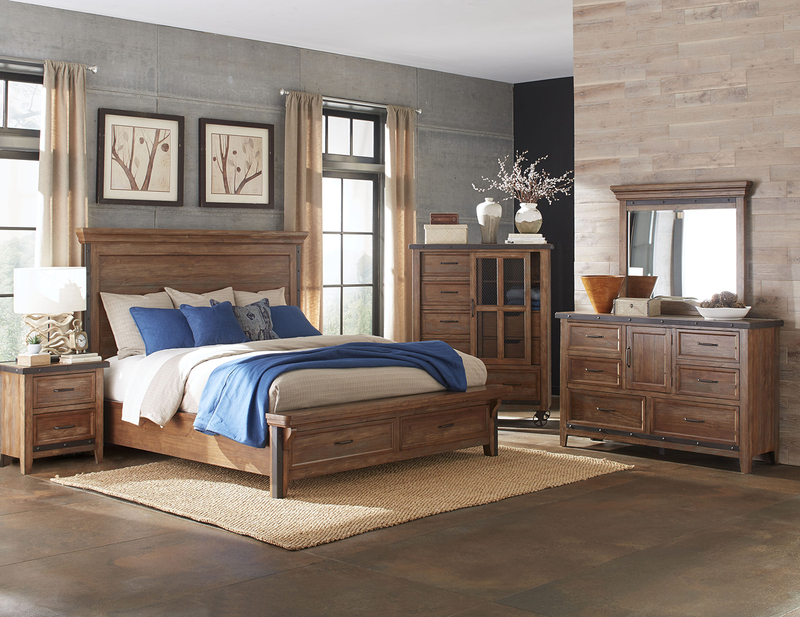 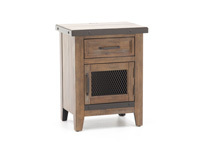 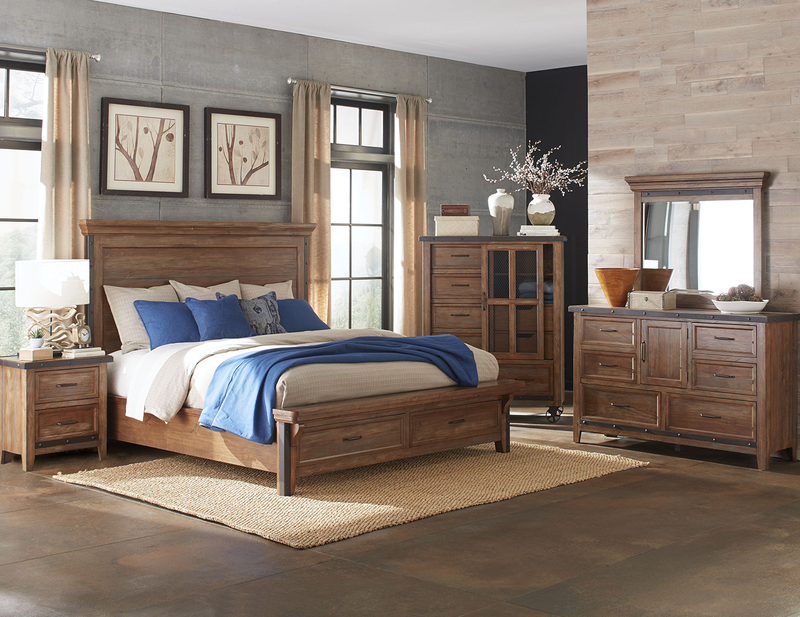 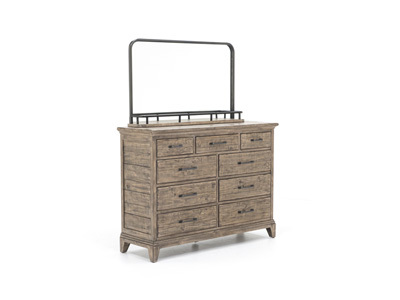 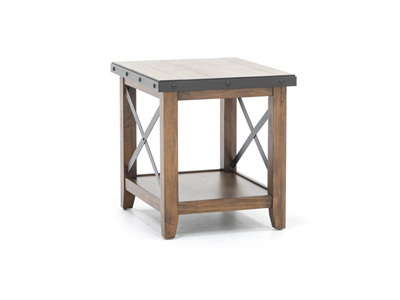 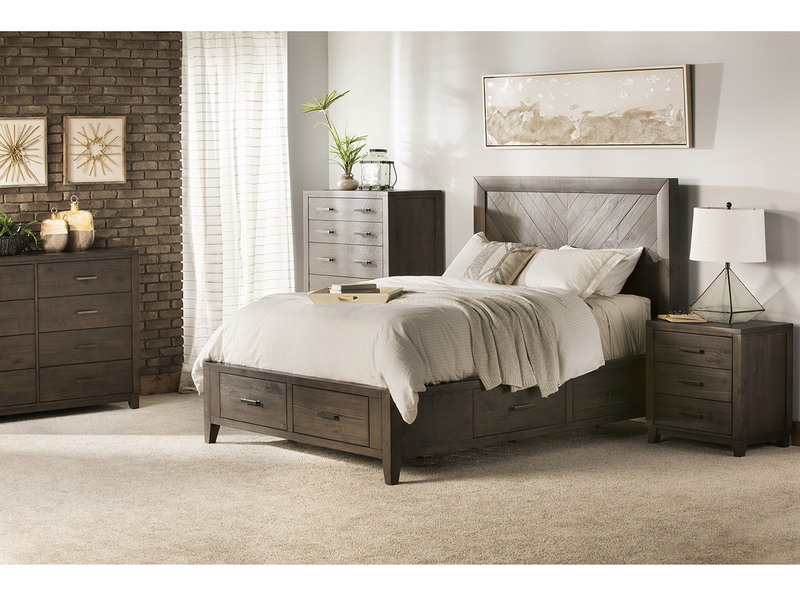 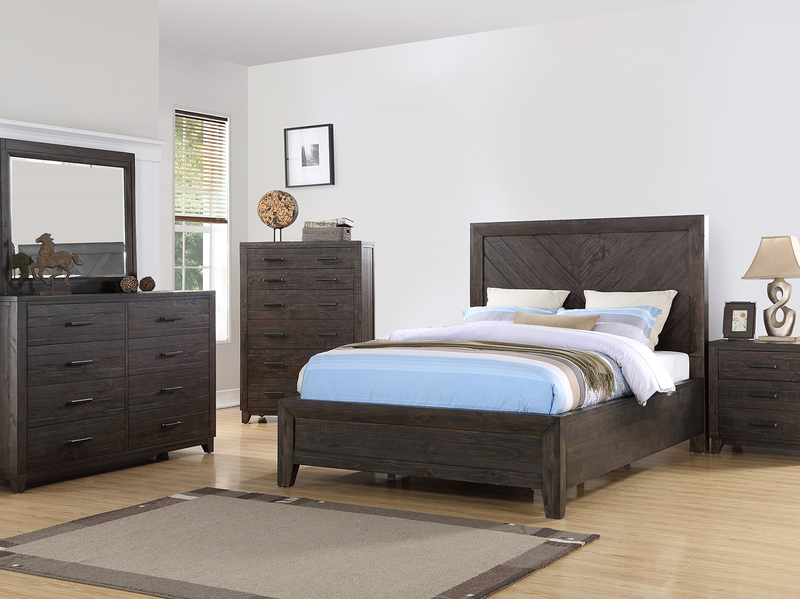 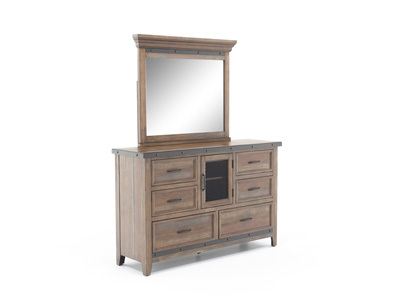 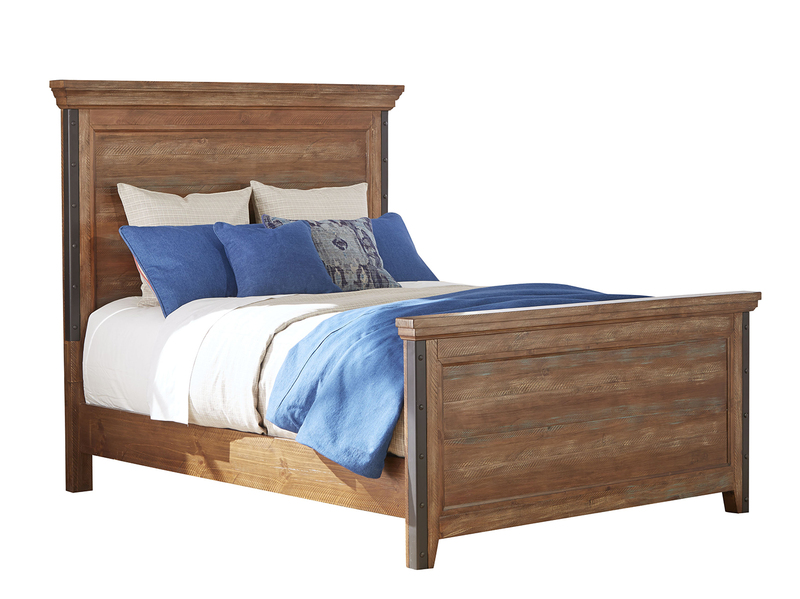 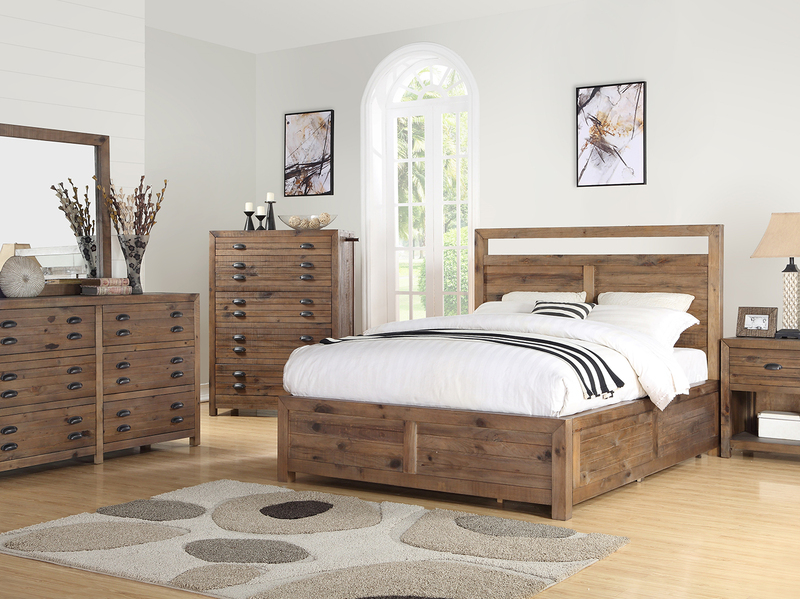 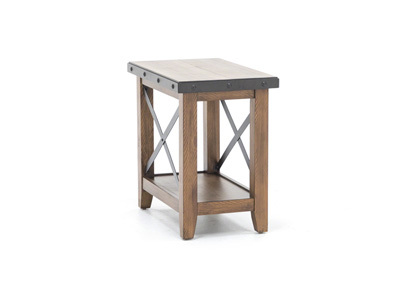 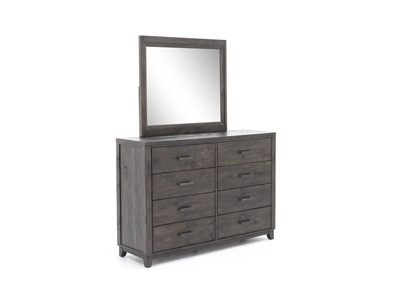 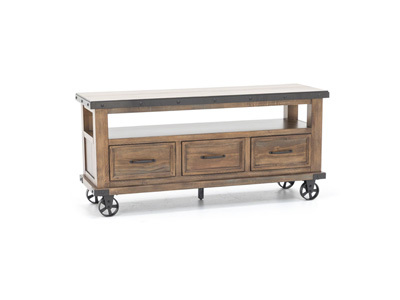 It's constructed from thick spruce veneers with select hardwoods and industrial metal accents.